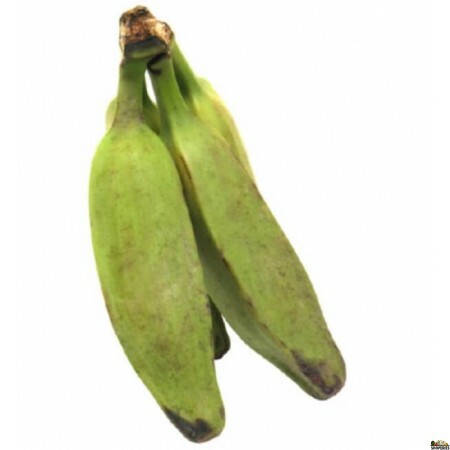 Fresh green plantain. 1 lb. is 3 small or 2 medium sizes bananas. These were surprisingly good. Tasted similar to plantains. They need to be completely ripe before you can peel & eat them.